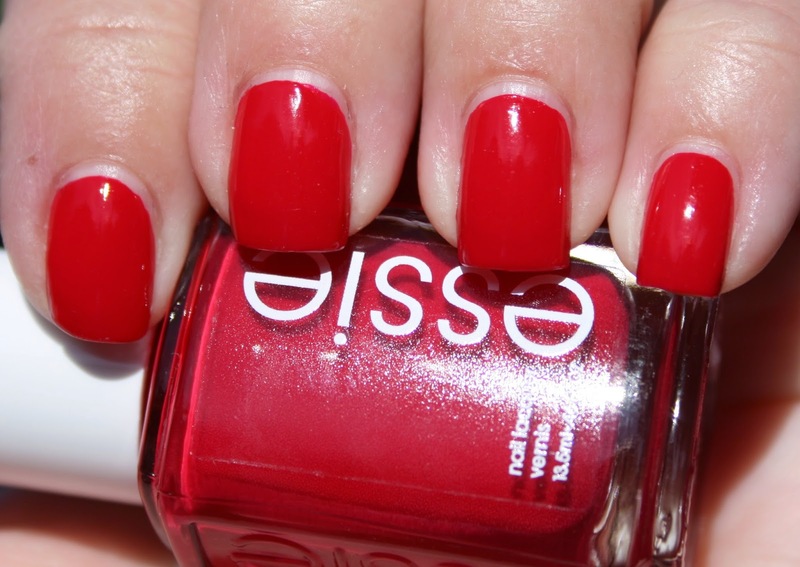 Essie She's Pampered was included in my September 2014 Glossybox. I ALWAYS get excited about nail polish in subscription boxes, and was so excited because I didn't have this shade in my collection. She's Pampered was part of the Winter 2012 collection and retails for $8.50. GLOSSYBOX is one of the more expensive beauty subscription services ($21 versus both Birchbox and Ipsy's $10), but the quality is *so* much better- these are high end brands! I also LOVE the beautiful, high quality boxes they send each month. They are great for drawer organizing or keeping craft products in. They also have a referral program and if you use my link to sign up, I'll receive 200 points, getting me closer to my free box! You can do the same with your friends after you sign up. During the month of October, if you sign up for a 3, 6, or 12-month subscription, you can use the promo code GBGLAM to receive a FREE deluxe sample-sized GlamGlow Youth Mud ($19 value) with any new subscription.